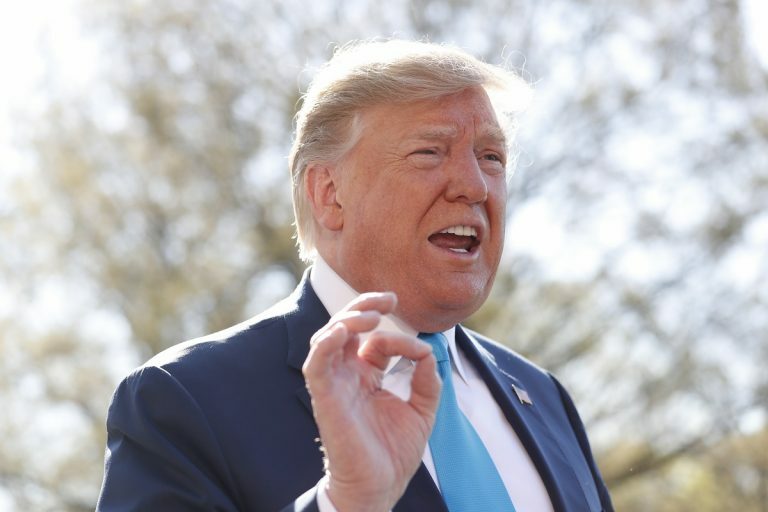 Donald Trump unleashed a series of tweets focusing on the previously released summary of special counsel Robert Mueller's conclusions produced by AG William Barr. Portions of the report being released by the Justice Department will be redacted to protect grand jury material, sensitive intelligence, matters that could affect ongoing investigations. The US president isn't waiting. As Washington counts down the final hours until publication of the redacted special counsel report—now expected Thursday—Donald Trump stepped up his attacks Monday in an effort to undermine potential disclosures on Russia, his 2016 campaign and the aftermath. He unleashed a series of tweets focusing on the previously released summary of special counsel Robert Mueller's conclusions—including a crucial one on obstruction of justice that Trump again misrepresented—produced by attorney general William Barr.